So what do museum staff members do when they go on vacation? One of our education programmers, who is a military history enthusiast, went to visit some World War sites in Europe. This blog is the final part of his personal account of what it meant to him. After Vimy Ridge, we headed for Normandy, France. World War I was over for us, but World War II was just beginning. 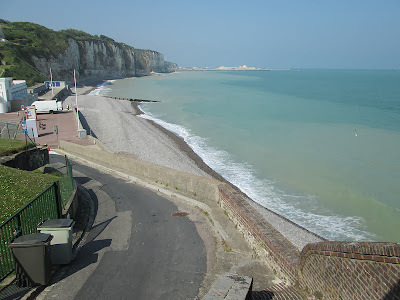 Our first stop was Dieppe. 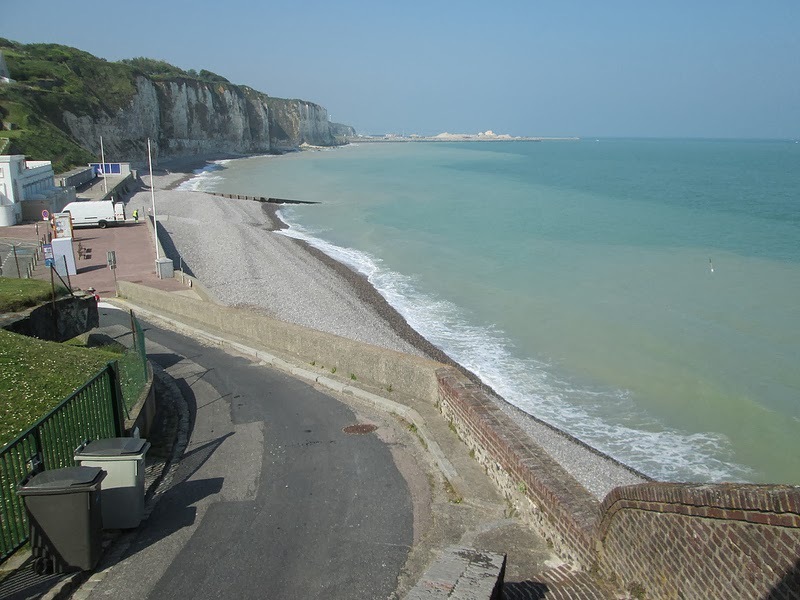 At the beaches, it became obvious why Dieppe was a failure. Steep slopes and loose, slippery gravel make it difficult to even walk. 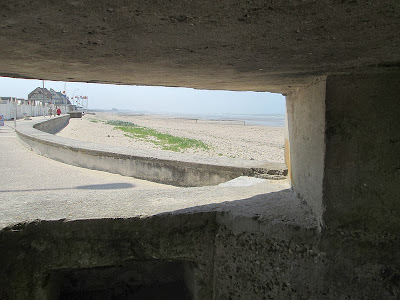 High cliffs still littered with bunkers and pillboxes surround the beaches, especially at Blue Beach: perfect vantage points from which the Germans could repel the Canadians. Dan and I left Dieppe, and moved on to Juno Beach, Canada’s own D-Day landing. The length of Juno Beach is staggering; about eight kilometres! Five Canadian regiments were spread out across the beach that day. German defences were formidable, with machine guns, artillery, and fortifications placed at very regular intervals. Seeing this in person, it’s a wonder the Canadians succeeded at all on D-Day, yet they made it further inland, and achieved more of their objectives, than the British or the Americans! 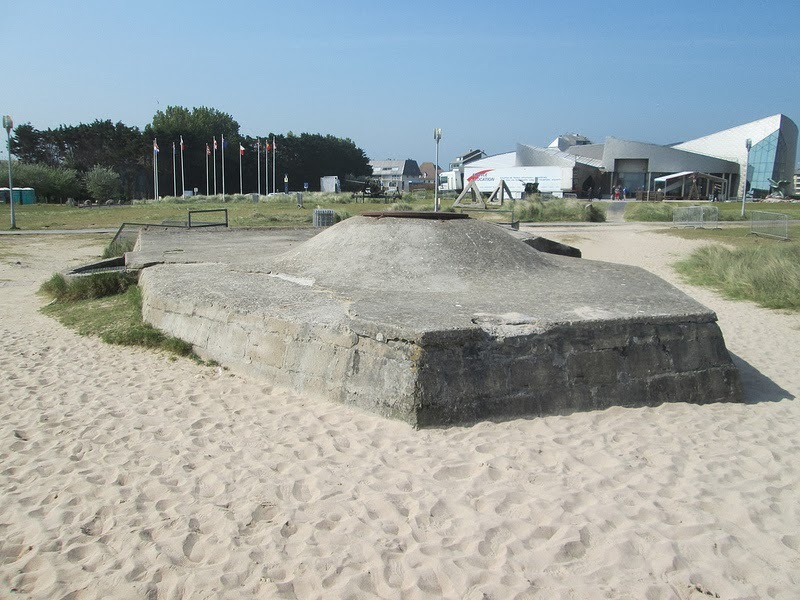 The museum, memorials, and preserved defences along Juno are excellent, and the cemeteries in Normandy are powerful reminders of the aftermath of war. 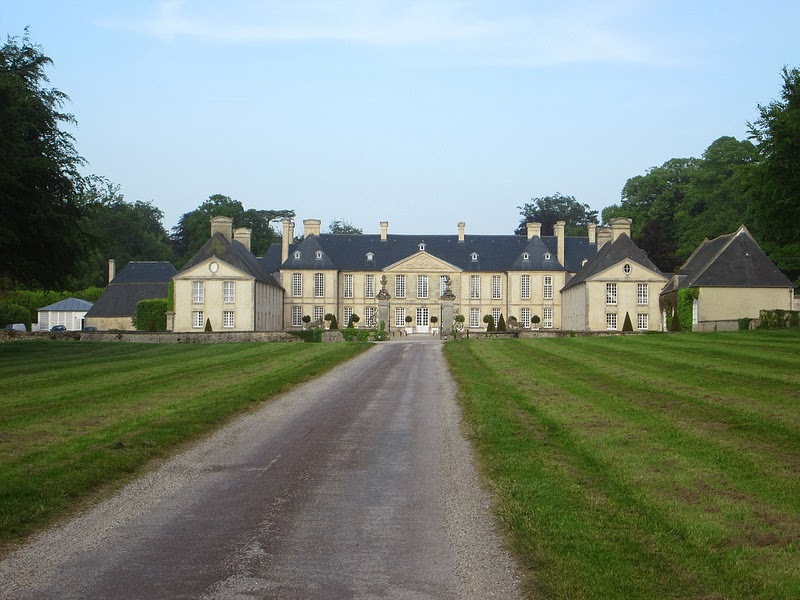 We visited the Abbaye d’Ardennes, and stayed at the grand Chateau d’Audrieu. During World War II, these sites saw mass executions of Canadian POWs by the 12th SS. The 12th SS murdered about 150 Canadians in Normandy. Standing on the actual sites of these war crimes was sad and surreal. We left our car in Caen, France, one of the cities my grandfather was in while serving in World War II. We took the train from Caen to Paris, and then flew home. The trip was about nine days. It was a great adventure, but really could have been longer. It truly was the pilgrimage we had hoped for. We paid our respects as best we could, and did our small part to honour the thousands of Canadians who sacrificed their lives for Canada, and for freedom and democracy, in two World Wars. I strongly urge all Canadians to make a similar trip! I hope you enjoyed these past few blog entries, and thank you for allowing me to share my experiences with you. If you would like to see more of Roy's trip, please visit Roy's personal Flickr page. Stay tuned for Roy's next blog about his experience researching the Korean War for the Musée Héritage Museum. Thank you Roy for putting this blog together, it was fun to walk through our Pilgramage once again. In contrast, the arrival at Juno beach was a refreshing and recharging blast of positivity. Here was victory. 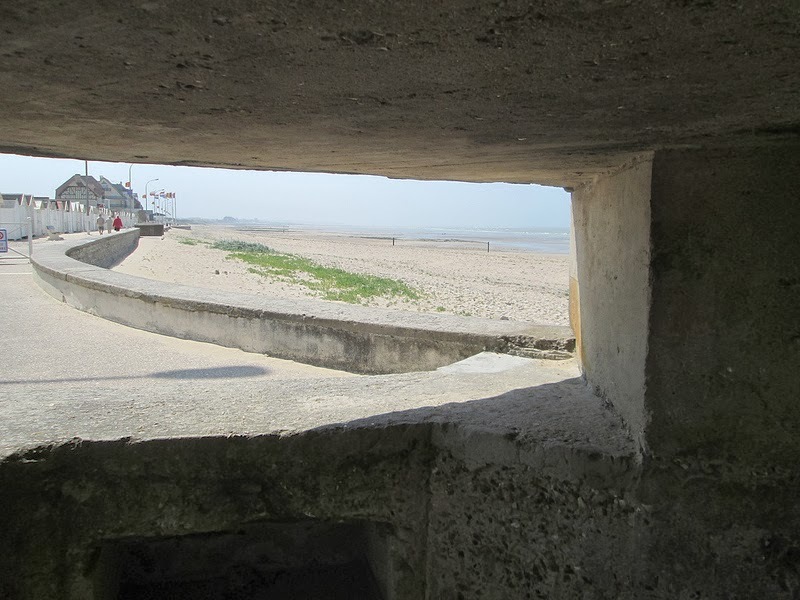 Here was proper planning and support, and here was the point where Canadian forces started the most successfull effort of the D-Day landings. The Juno center is a must see, I highly reccomend that anyone making a pilgramage to this location provide themselves with a few hours to visit. The Abbaye d’Ardennes is another must see for Canadians visitng Normandy. As sad as it is, it is a place of remembrance. The garden itself is quite nice, and contrasts starkly with the sinister history associated with the site. Something that must never be forgotten.